Join Stephen P. Kiernan to celebrate the launch of his new novel, The Baker’s Secret. This event is a fundraiser for the Vermont Foodbank. Thank you to August First for providing the delicious pastries and pumpkin bread that we’ll enjoy at this event! 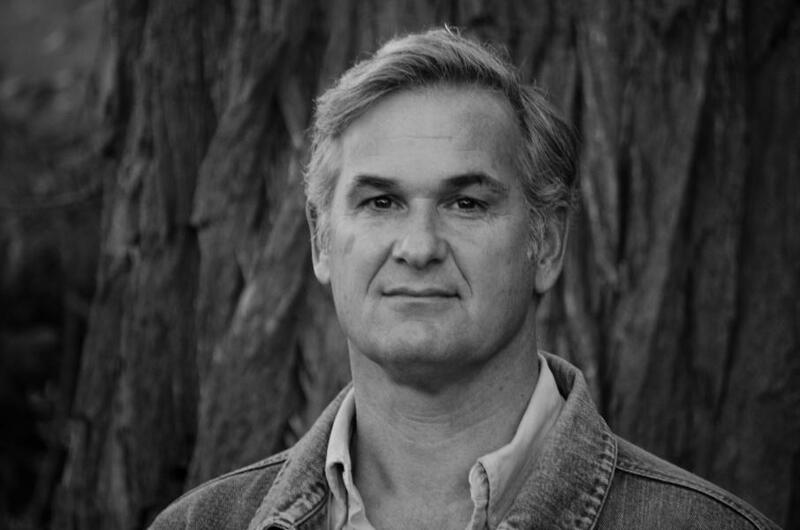 ABOUT THE AUTHOR: Stephen P. Kiernan is a graduate of Middlebury College, Johns Hopkins University and the University of Iowa Writers’ Workshop. He spent more than twenty years as a journalist, winning numerous awards for excellence in the field, before turning to fiction writing. The Baker’s Secret is his third novel. ADMISSION: Proceeds from ticket sales will go to the Vermont Foodbank. Your $3 ticket comes with a coupon for $5 off a copy of The Baker’s Secret. Coupons expire at closing the evening of the event. COSPONSORS: August First is a locally-owned bakery/cafe in downtown Burlington, Vermont serving from-scratch breakfast, lunch, pastries, and bread. Their space is a big renovated garage where it’s bright and warm in the winter, and breezy and open in the summer. The open space lets customers see the bakers in action, creating the bakery’s European style breads and pastries.